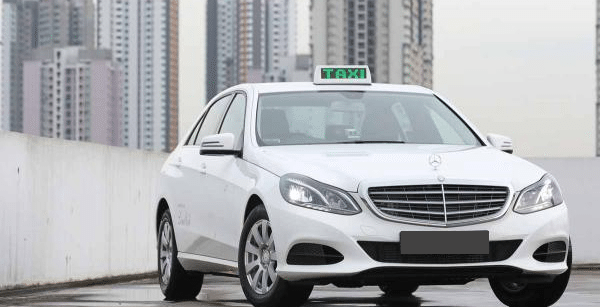 Singapore airport transfer (Singapore airport arrival transfer and Singapore airport departure transfer). 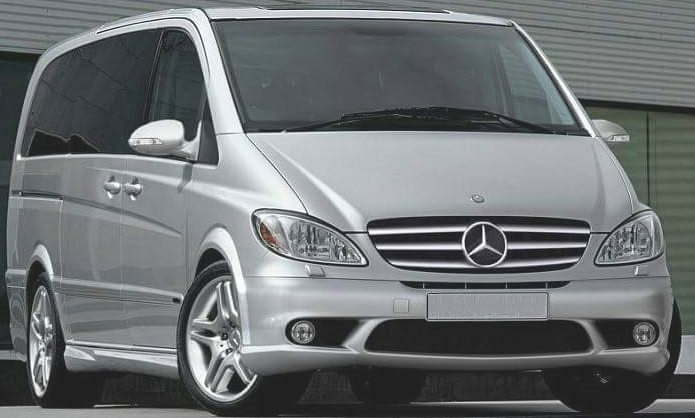 In addition, a 7-Seater Maxi cab taxi equips with flexible changing seat layouts to fit your travelling needs. 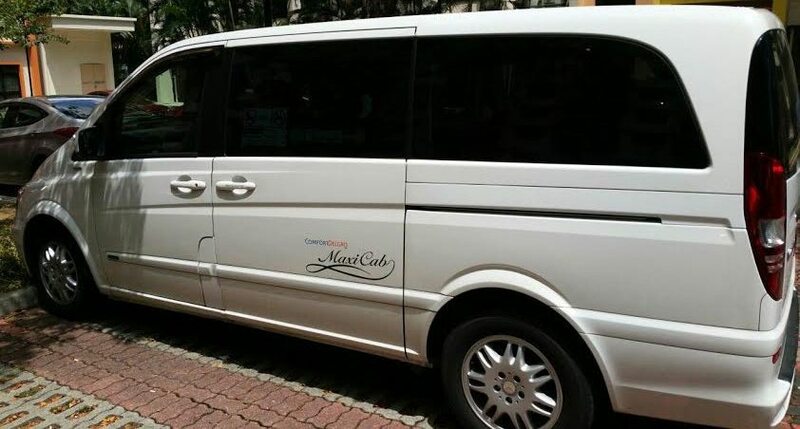 For instance, the Maxi Cab can seats with 5-7 passengers in addition to the space for luggage and personal belongings. these can accommodate different number of passengers. Please click on the following button to book a maxi cab through our on-line booking system. For phone booking, please contact us at +65-65338833 or WhatsApp us at +65-98486699. In addition, you also can email to fastcab888@gmail.com for questions. Call us at +6565338833 or WhatsApp us at +6598486699! To know more about limousine services available please fill in the contact us form. You can also call us at +6565338833. Please refer to our home page for latest taxi booking promotion (if available).